Mr. Cox is an energetic and positive sales leader with extensive experience in digital advertising technologies. 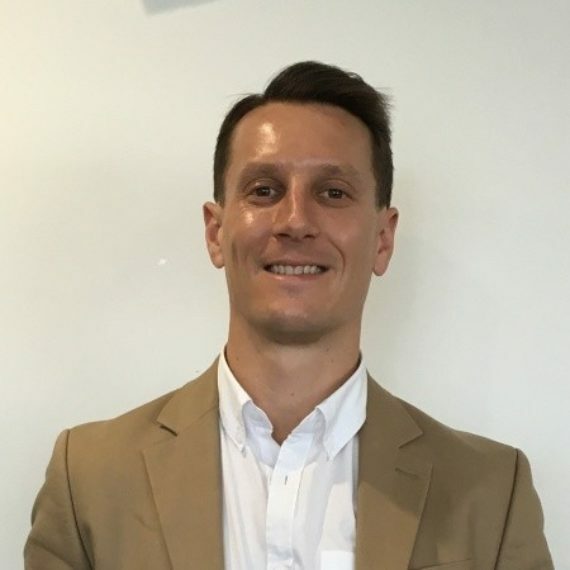 As APAC Regional Managing Director, Sales at TrafficGuard, Mr Cox brings 15 years of international experience and knowledge in sales leadership and product commercialisation strategy. Previous to his current role, Mr Cox held senior sales leadership roles with global digital advertising players Acxiom, Criteo and Tradedoubler.